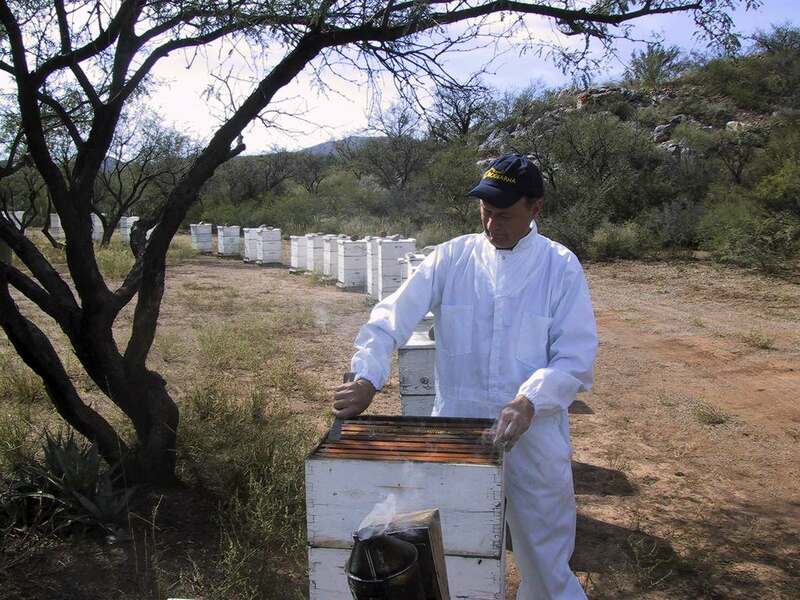 This entry was posted in Breeding, Cellsize, Disease resistance, Featured, Management, Varroa and tagged alcohol wash, cellsize, genetic variation, locally adapted bees, varroa resistance by Erik. Bookmark the permalink. Eric, interesting story about the beginning of work for varroa resistant bees. You raised the question why nothing is heard about the work of Hines and Erickson after their publications in the 90-ies, which is a good question. Don’t knowing these guys and their work, I would say OK what is their contribution and the value. You stated they have published about selection method for varroa resistant bees, which resulted in bees that were able to deal with varroa without the need of miticides. This was shown for local bees and with africanized bees. This is indeed good stuff! 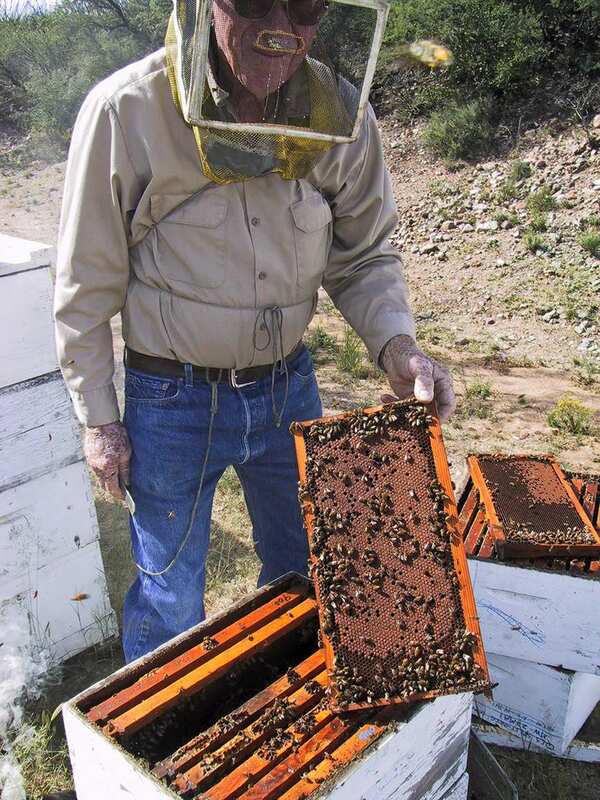 From a practical perspective, a lot of beekeepers should be encouraged to copy this approach to avoid treatment and/or buying his resistant queens and integrate these in the own business. I can’t judge whether this is done??? From scientifical perspective, if their work was published one can look in scientific data base (e.g. Scifinder or others ) and can look how often their publications were cited by other authors. If they found something new, e.g. a sophisticated breeding approach or at least demonstrating something like that it is possible to breed resistant bees, they should be cited. On the other hand, I realized that all people that deal with small cells, btw did Ericson and Hines use small cells because they interact with Lusby?, are somehow ignored by scientific people, as they feel they have several times shown that small cells have no impact on varroa. This is the same in Germany. I was discussing this with Erich Alfranseder, the guy who make the wax foundation presses. And he said our institutes have confirmed, that small cells have no impact. However, if I look to providers of foundations there are only a small bunch that can do really 4,9-er foundations and copnsequently a lot of studies used much too big foundations, but claiming these as small cells. Alfranseder attached a german study on one of his mails (actually a PhD thesis), but when I had a look at the details, they used plastic frames as small cell. We know that there are a lot of differences between the plastic frames and if they should have done this correctly, they should at least have integrate a big cell plastic frame hive as control. Hence, most of these studies compare apples with pears and draw overhasty conclusions. If I remember correctly you analyzed this in paper in great detail (thanks for this good work). Maybe this is one reason, why their work is forgotten in the scientific area…….. The first article was a scientific paper published under the heading Apicultural Research in ABJ, nov 1998. If it is published somewhere else I don’t know. Then two follow up articles were published in ABJ, one in 1999 and one in 2000. The latter in no 8, 2000. It was a description for others how ordinary beekeeperts could replicate their work. 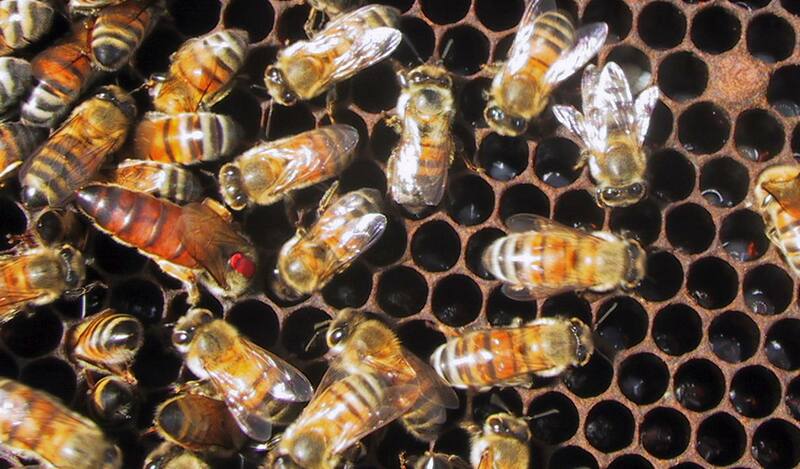 It deals with how to identify more tolerant colonies and then how to set up the work. Back to Erickson and Hines. Hines used in his hives some combs with 5.1 mm cellsize and the rest bigger (5.4). Still they got these encouraging results. If you look carefully in their figures concerning the variation of the number of colonies in test at least in the beginning of the test the number went down a bit, but in the latter years concerning the experiences of Hines, the problems with mites decreased a lot. In the project they used no miticides. But how the articles are written give room for some use of miticides in the production hives of Hines. 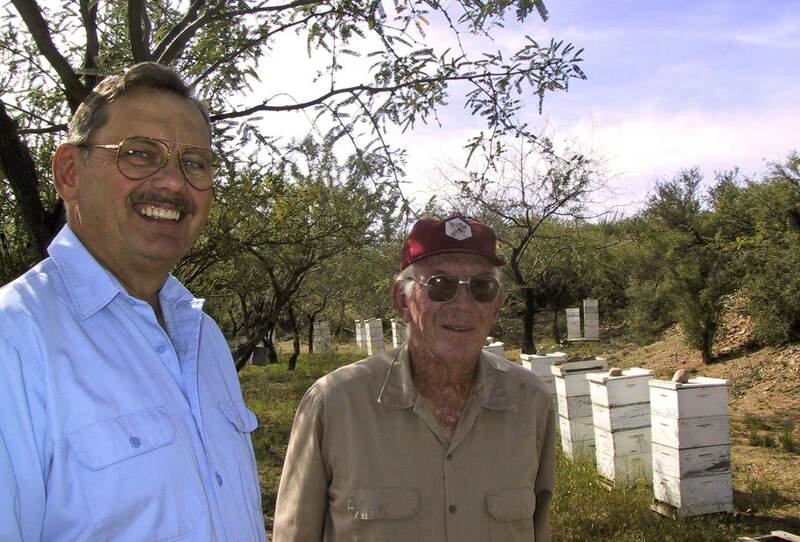 It was 10 years ago I visited Erickson and Hines. 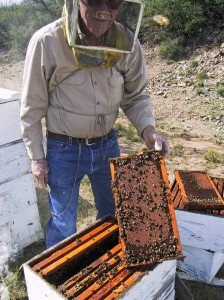 I don’t know if Hines still has bees, or where his bees are today, if there are any left somewhere. But the articles about their work are still here.